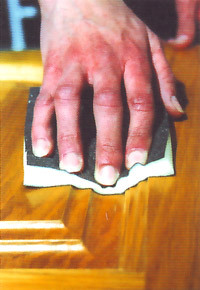 Rawhide sanding pads are virtually indestructable as they are made from a new adhesive and grit combination. This has given the Rawhide pad greater cutting power and a longer life span. Tests have shown us that Rawhide out-performs any other pad on the market today! 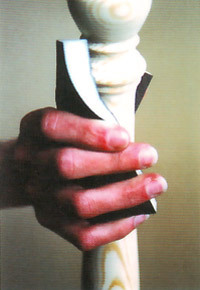 The Rawhide pad is available in 60, 80, 100, 120, 150, 180 and 220 Aluminium Oxide grit.